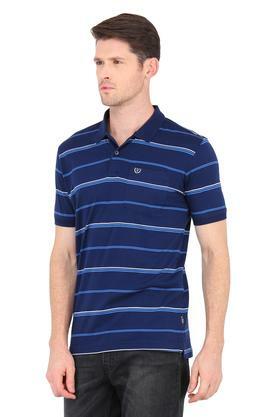 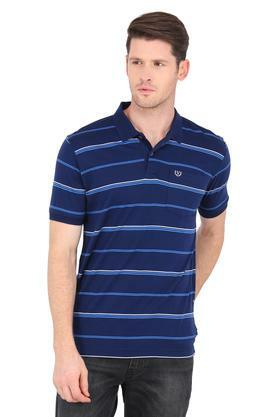 Van Heusen brings you this T-Shirt, which will be a smart addition to your clothing collection. It has been made of fine quality fabric to keep you comfortable all day long. 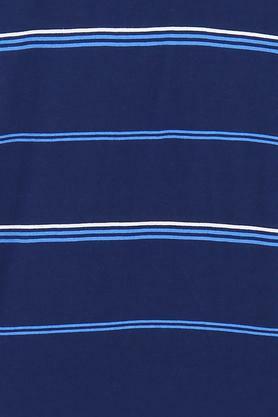 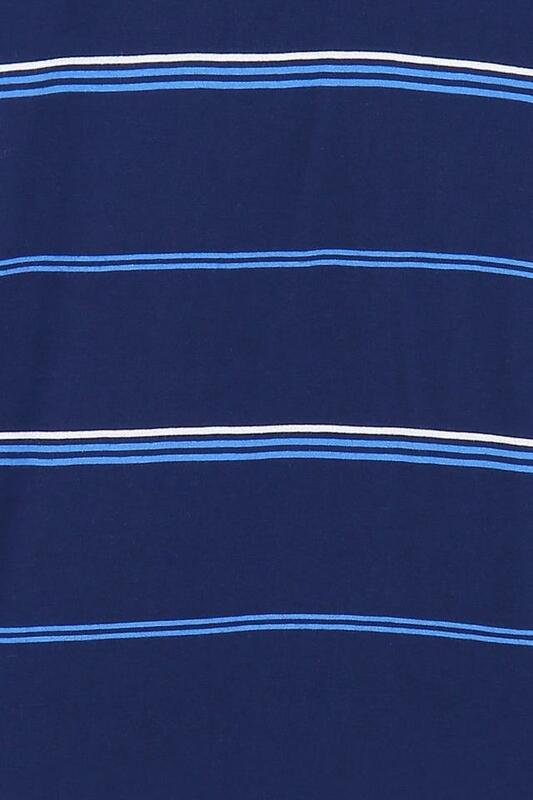 Besides, it comes with a stripe pattern, which along with the polo collar marks its design distinctive. 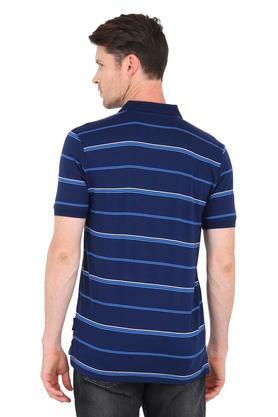 Take a look at this T-Shirt, it will go well with most of your bottom wears like jeans, chinos and cargo pants. 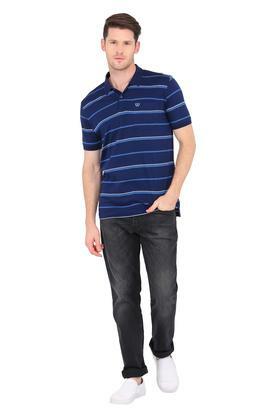 You can wear it for any casual occasion to make an impressive style statement.